For the Friday Lift challenge @ Pixel Canvas from Romy's gorgeous and funny page, Sitting Tight. This is precious little nephew Erik, and let me tell you, he doesn't sit still often! Everything mine @ Pixel Canvas. Background paper from Industrious (Remix), bottom swirl & brown paper from Nautica, swirl behind the frame & feather from Delicacies, and patterned paper from Tangled Twirls. Font: XBand Rough. Everything from Pixel Canvas. Background from ScrapOriginals, This Year. Masks for both pictures from Vinnie Pearce's new Photo Texture Masks 2. Stitching & silver flower from Little Fireman; blue flower from School Days. Font: Handscript Upright. "You, and I, the ocean, the sun: a perfect day." Everything by Vinnie Pearce @ Pixel Canvas. Template is from the new Give Me Simple Templates 06. Background is a blend of a paper from the Grunge Plaid paper pack and Art Corner 3 papers; I used several more of those for the other 2 blocks and the leaf. Fonts: Architecture & Loved by the King. "Nature embraces us at all times--We have but to open our eyes to it." Everything mine from Pixel Canvas. Frame from Framed 2, all the rest from Darling. Font: Minya Nouvelle. 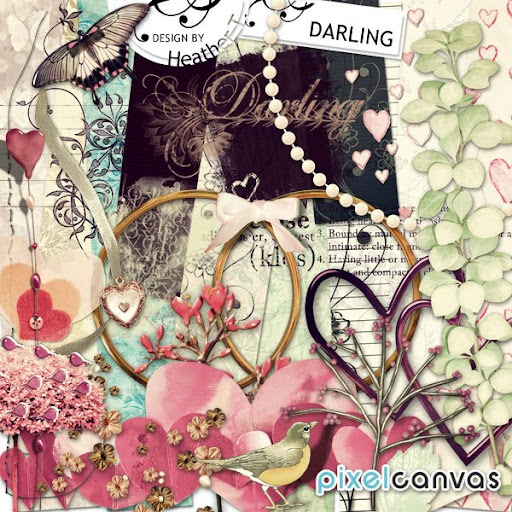 Everything from my new kit Darling @ Pixel Canvas. My honey and I! Our goofy puppy on the beach this afternoon... Everything mine @ Pixel Canvas. Frame from Framed 2 (coming! 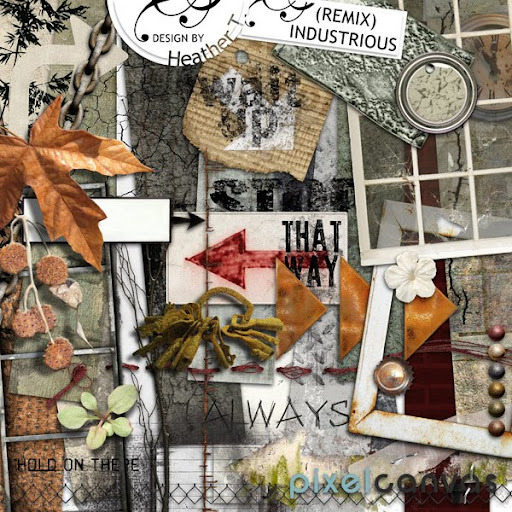 ), heart from Tangled Twirls, shell from Stone & Lace, and everything else from Industrious (Remix). Font: Memorandum. 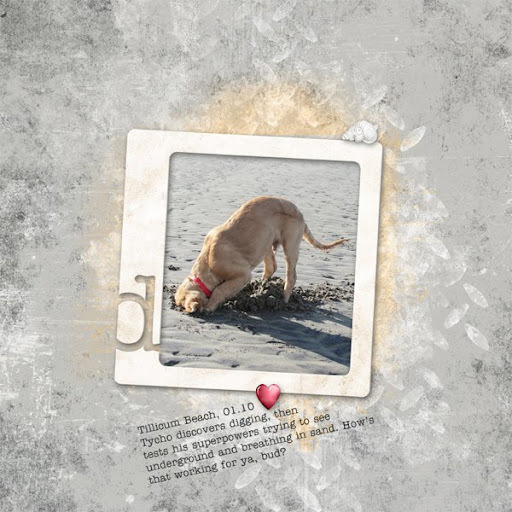 Journaling reads: "Tillicum Beach, 01.10: Tycho discovers digging, then tests his superpowers trying to see underground and breathing in sand. 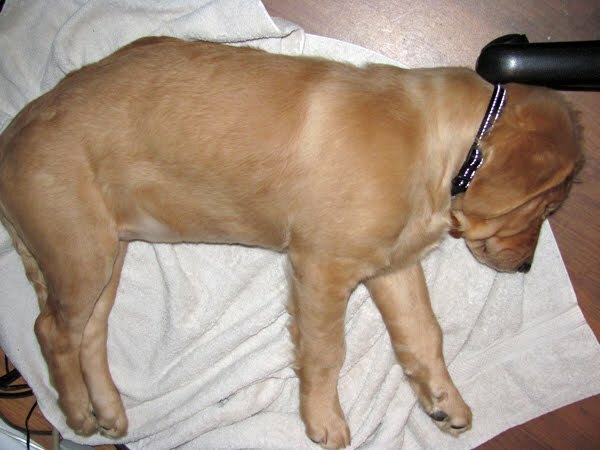 How’s that working for ya, bud?" 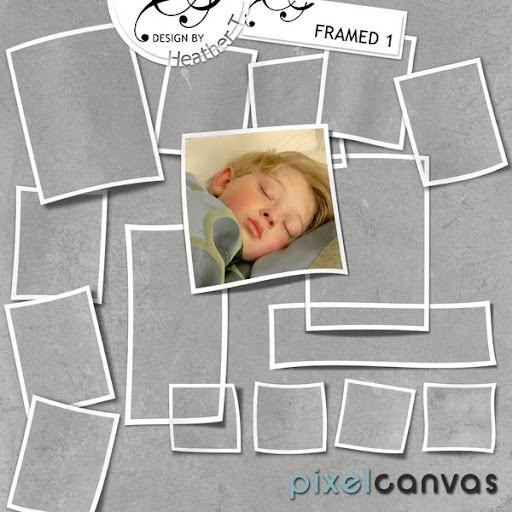 Everything with Vinnie Pearce's Cute & Wild mini-kit @ Pixel Canvas. Font: Memorandum. 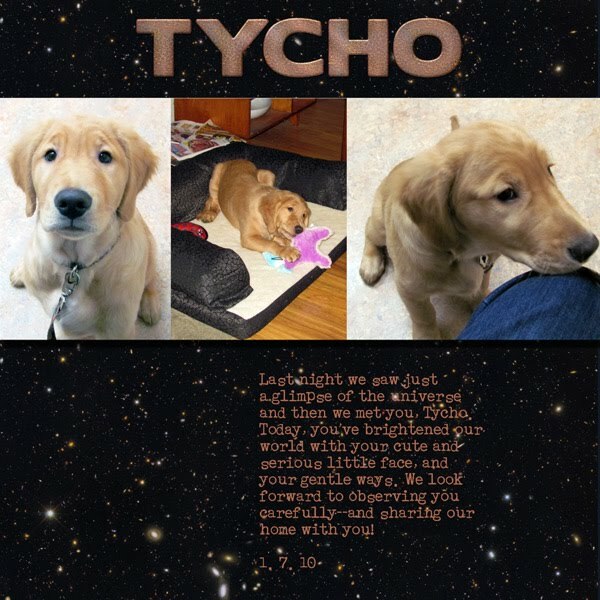 Our new little puppy Tycho! 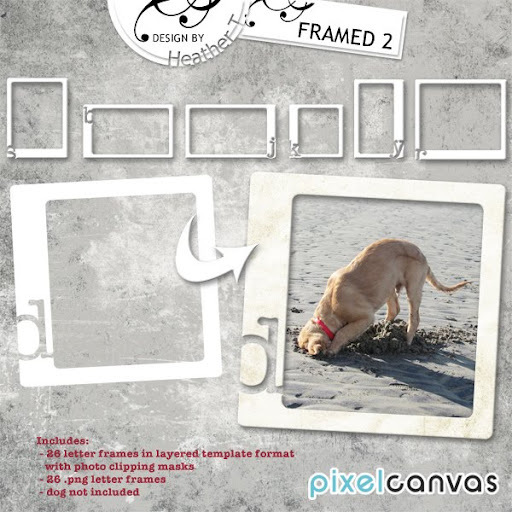 Frames & Grunge: New @ Pixel Canvas! The kit is on sale till Saturday, too! For the Friday Lift @ Pixel Canvas, of JustJen's beautiful "Me". Everything by Vinnie Pearce @ Pixel Canvas. 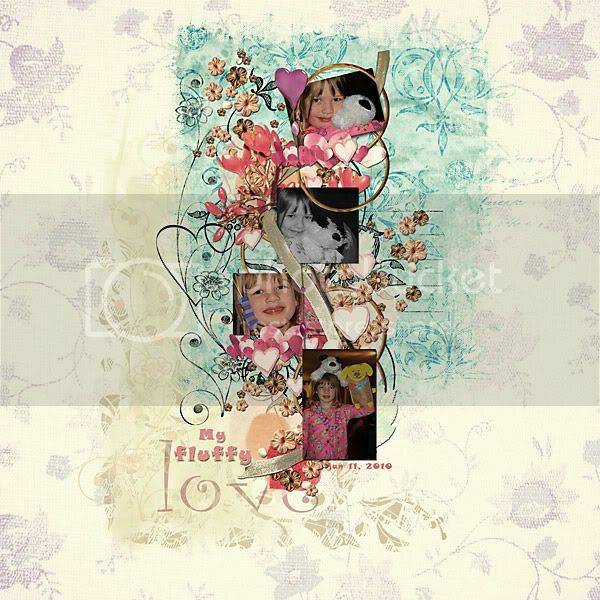 The backbone of the layout comes from her recent Layered Mask freebie, which includes the pearlized doodle. 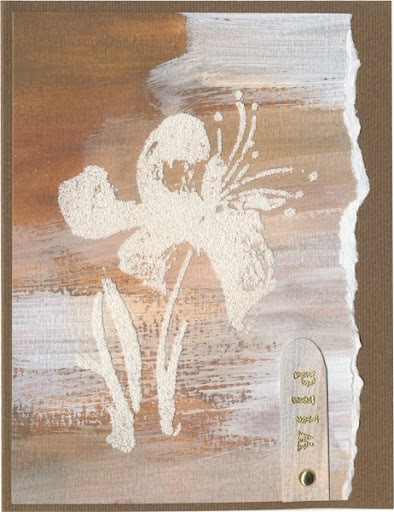 I added a brush from Pieces of Me III, butterflies from Love You, the space shuttle from Travel Chic, and the grass from Old Things. All the rest is photos and blending. Font: Ghostwriter. Everything by Vinnie Pearce @ Pixel Canvas. Background papers from Pieces of Me 3, clipped to a paper from Crumpled & Stitched Templates (that's where the stitches come from). Wordart from Love You, and all other embellishments from Bloom. Allen and his 1st electric train--which he got to set up with his buddy! Color him ecstatic (both of them, actually)! Everything by Vinnie Pearce @ Pixel Canvas. Background is a blend of White Foundations 2 and Pieces of Me 3: Art Papers. 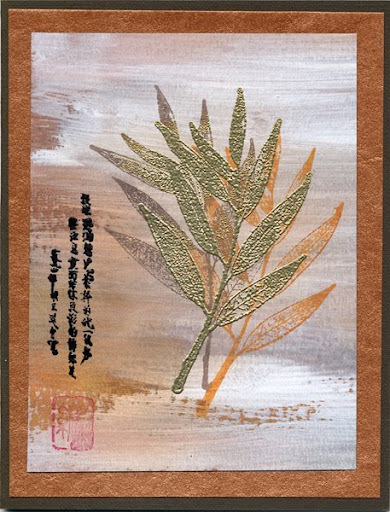 I also used a border from Film Bits, distressed with her Distressed Brushes No. 03. Fonts: Carbon Copy (title) and 1942 Report. Grandpa, Grandma (from different sides of the family), sister, cousin, second cousins, various inlaws... we had a really good week's worth of reconnecting over the holidays! Credits: Everything from Scrap Originals @ Pixel Canvas. Most everything from the This Year kit, but the flower & flair button from Summer's Edge. Fonts: Kolker Brush and E820-Deco. (All the frames are mine, though).